With many of its headlines reading as if they had been written by moonlighting editors from The Onion, the Huffington Post is obviously not a peer-reviewed journal. 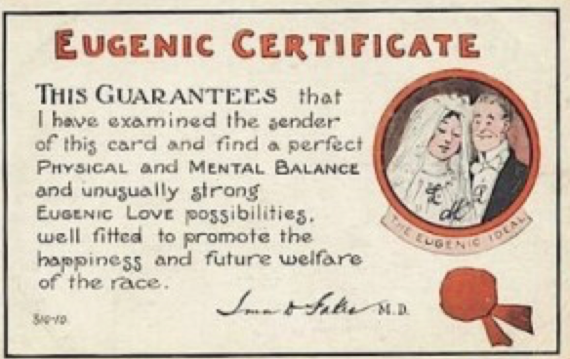 However, eugenics is also being touted in the peer-reviewed journals as well. The latest addition to a burgeoning literature, from an rising Oxford philosophy student, Benjamin Meir Jacobs, arguing in the Journal of Medical Ethics that parents have an “obligation to choose a healthier child” based on a moral imperative to avoid creating situations of “harm”. Jacobs argues that we are morally obliged to select children without disabilities if we have such a choice (which is now available through preimplantation genetic diagnosis and IVF).